If you’re looking for a new years resolution you can keep, consider promising to travel a certain amount. Too many people believe that a resolution has to be something they eliminate from their life in order to improve their health, like drinking alcohol, smoking or eating fatty foods. Others consider the introduction of some activity they don’t want to participate in, like dieting or exercising, as a legitimate New Year’s resolution. All of those are, but consider some activities that you want to do as well. Traveling isn’t easy and given the choice, many people will skate through an entire year grasping at any reason not to do what is necessary to get out of town and into life. And, there are plenty of reasons not to grasp the opportunity. Often times people feel that work is to busy, it’s to expensive to buy tickets, book the hotel or decide where to go with their family. However, if you make a resolution to take a trip in 2014, then you will work harder to find a way to pack the car and get out of the house. An easy way to get started is to consider the possibilities of where you might want to take your vacation. Too many people consider far off exotic places as a real vacation – something that might costs thousands of dollars. But, don’t start there. Often times there are great vacation spots within a few hundred miles of your home. Places that you and your family have never seen. Remember, a vacation is an opportunity to get our of your home and into a new situation, to relax and enjoy an experience. It doesn’t have to be half-way around the world, it just has to be somewhere else. And besides, there are people from half-way around the world probably coming to your area to vacation. It’s all relative. So why so much talk about vacations on a pen blog? Because, every vacation starts out with a good map and today, we are talking about the Omas Piri Reis Collection, a beautifully, stunning masterpiece that pays tribute to one of the worlds first cartographers and his amazing map. 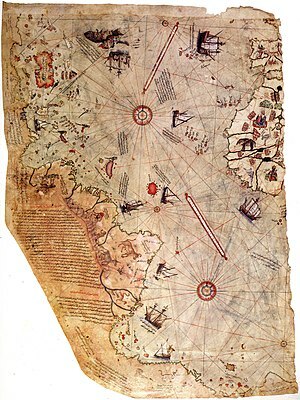 Piri Reis (Reis means captain in Turkish) was a cartographer born somewhere around 1468. He died in 1553. Very little is known of his life, but the maps he created are extraordinary works of art that show a high detail of the continents around the world, well before other cartographers where with any great success. He was also the author of one of the most famous pre-modern navigation books that outlined how to circumnavigate the globe. This book included on of his famous maps. Although today only 1/3 of his most famous maps survives, it stands as a monument to his intelligence and his thirst to understand the world’s land masses well before modern science even tried. To commemorate this brilliant Turkish captain, Omas has created the Piri Reis Limited Edition Pen Collection. This collection celebrates the 500thanniversary of the famous maps creation – his collage of his own work including the works of other partial world maps. The Omas engravers masterfully chiseled the details of the Piri Reis world map onto the yellow gold plated, sterling silver barrel. Bands of oak wood – the most common material used in the construction of ships in Piri’s time, ring the barrel and the cap. With only 300 in existence, this pen is nearly as rare as the map itself. 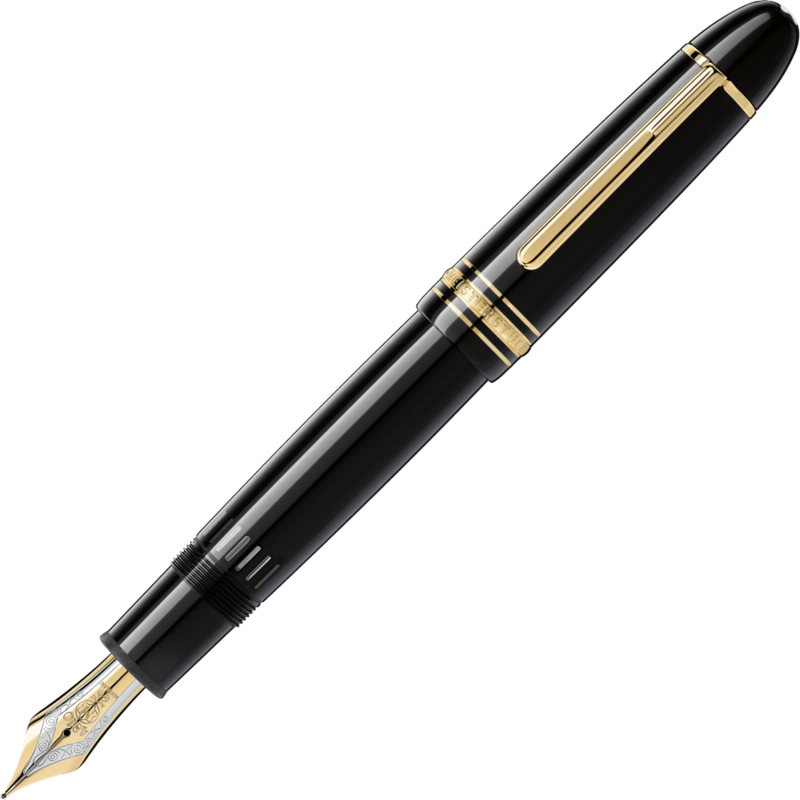 To learn more about what Omas has to offer for pens, take a look at the Executive Essentials online catalog.